MRE’s or Meals Ready to Eat were initially made for the military. With time, however, civilian MREs began being produced by some of the same manufacturers that made the military MREs. Even though it is illegal to buy or sell the military MREs, civilian type MREs can be purchased by all. Even though the meals are identical for both civilian and military MREs, there are some things that the civilian MREs come with that are not included in the MREs made specifically for the DoD (Department of Defense). One of those differences is the MRE accessory pack that accompanies civilian full meal MREs. 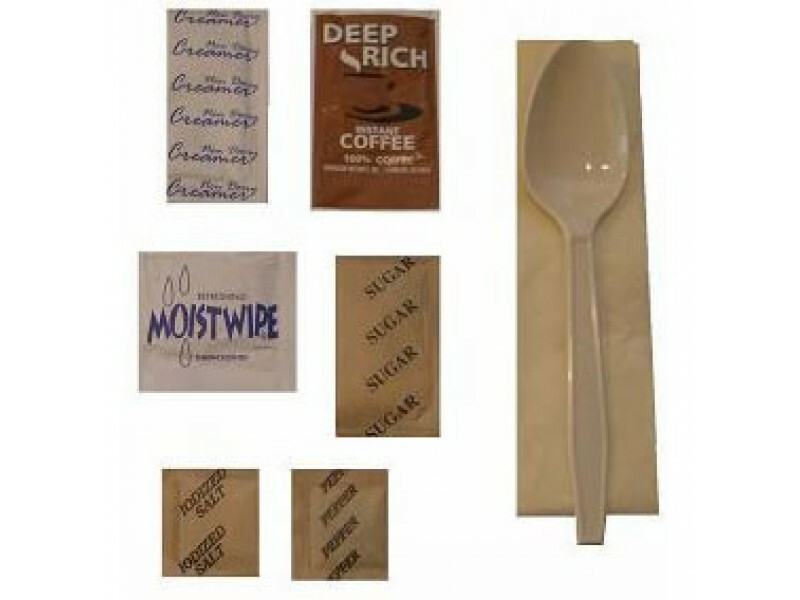 The MRE Accessory pack MRE’s or Meals Ready to Eat were initially made for the military. With time, however, civilian MREs began being produced by some of the same manufacturers that made the military MREs. Even though it is illegal to buy or sell the military MREs, civilian type MREs can be purchased by all. Even though the meals are identical for both civilian and military MREs, there are some things that the civilian MREs come with that are not included in the MREs made specifically for the DoD (Department of Defense). 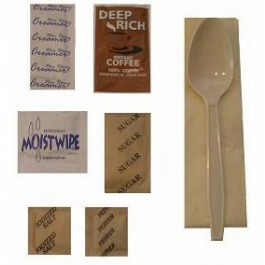 One of those differences is the MRE accessory pack that accompanies civilian full meal MREs. The coffee, cream and sugar are great for giving energy when one is weary. The other condiments are salt and pepper; they add flavoring to the MRE meals.